A traditional kitchen design, the Penhurst Painted collection is elegant and classical with in-frame detail. 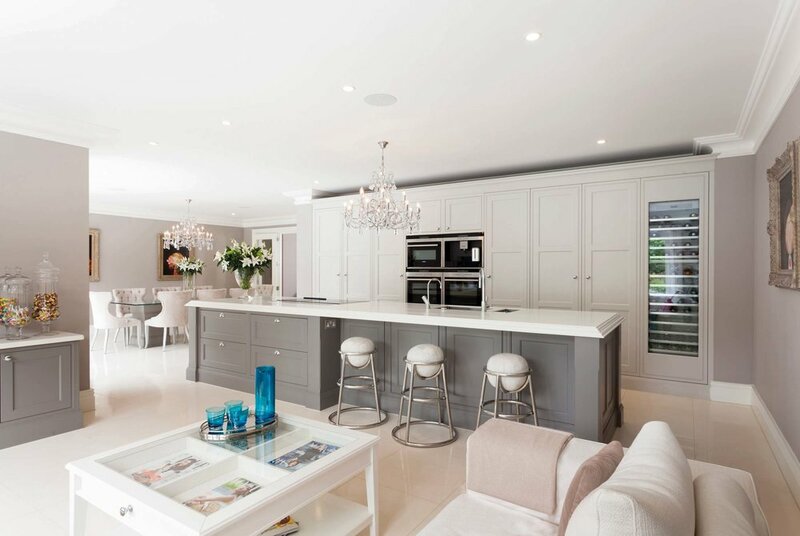 A true modern classic blended with sumptuous granite, and fully integrated appliances. Choose from any choice of smooth painted colours to create a stunning effect.